A 2-year-old boy suffered life-threatening injuries while under the man's care in 2017. 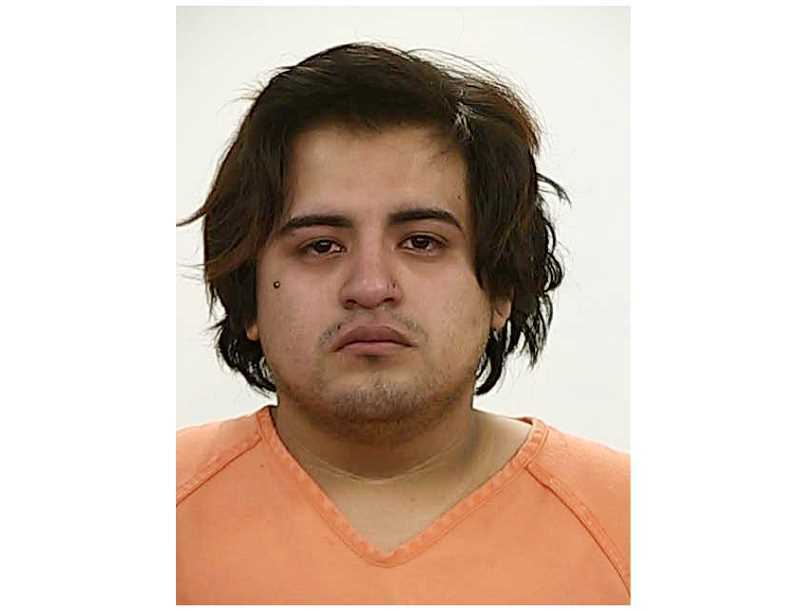 A Madras man, Josue Jaire Mendoza-Melo, 21, who faces charges of causing life-threatening injuries to a 2-year-old boy, will go to trial in November. Following a closed settlement conference July 30, Circuit Court Judge Annette Hillman set Nov. 26 as the first of five days for the trial of Mendoza-Melo, who was arrested Nov. 20, 2017, and charged with attempted aggravated murder, and first- and second-degree assault. Mendoza-Melo, who had lived with the 24-year-old mother of the 2-year-old boy for about four months at the time of his arrest, was caring for the child when he was alleged to have caused head trauma to the child, including a subdural (brain) bleed, as well as other injuries. Security for Mendoza-Melo was set at $1 million, and he remains in the Jefferson County Correctional Facility. A pretrial conference was set for Sept. 27, and trial readiness conference for Nov. 20, in the Jefferson County Circuit Court.